Winter Party at Rockwell's this Friday. 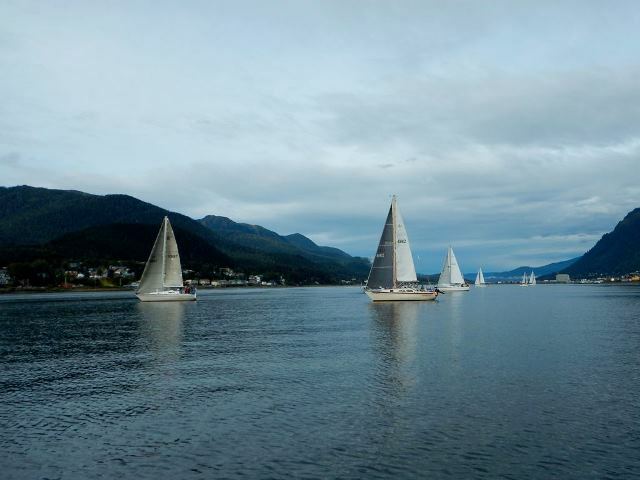 Come and welcome the newly elected 2016 SEAS board and meet other sailors. The new board will be welcomed aboard at the Winter Party, to be scheduled in January. Please see the bylaws for descriptions of the responsibilities of each of these positions. The days are getting shorter, fall is in the air, and there's termination dust on the mountains. Time for a party! 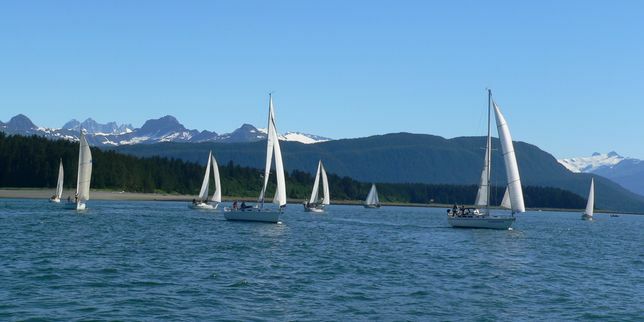 SouthEast Alaska Sailing (SEAS) is celebrating the End of Summer 2015 at Rockwell's back room, Saturday September 26th from 6:00-10:00pm. 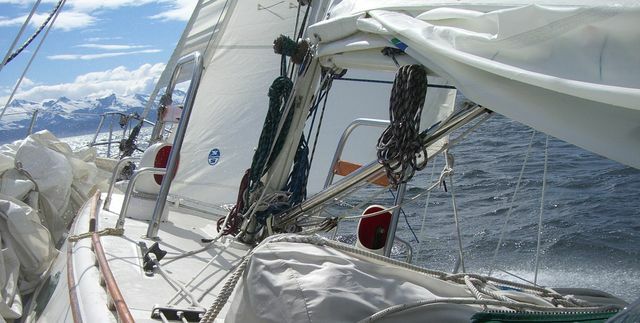 We'll reminisce about the past sailing season and plan winter activities. 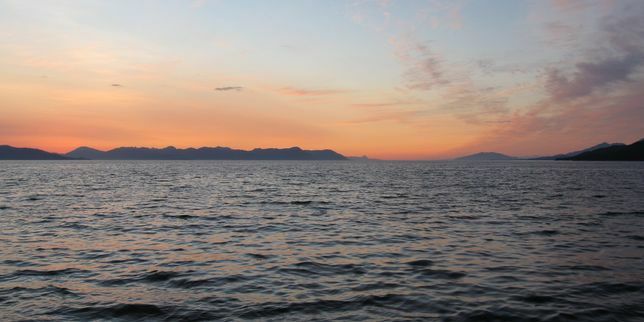 There will be a running slide show of the summer spent sailing and final standings of the SEAS Cup and Spirit of Admiralty races, along with announcements of upcoming SEAS winter events and information on how you can stay involved with the club.